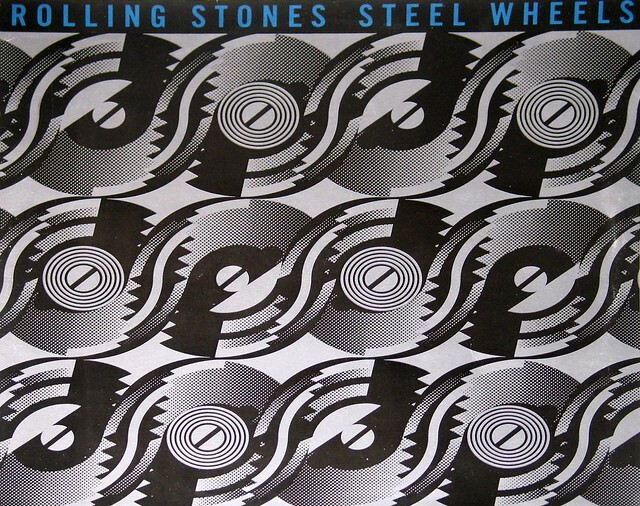 In Brief: "Steel Wheels" is the 19th British and 21st American studio album by The Rolling Stones and was released in 1989. 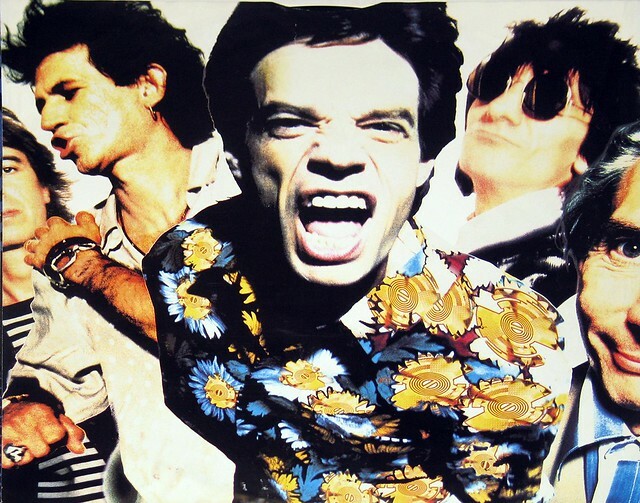 Heralded as a major comeback upon its release, the project is notable for the patching up of Mick Jagger and Keith Richards' relationship, a reversion to a more classic style of music and the launching of the band's biggest world tour at the time. It is also long-time bassist Bill Wyman's final studio album with the Rolling Stones, preceding the announcement of his departure in January 1993. 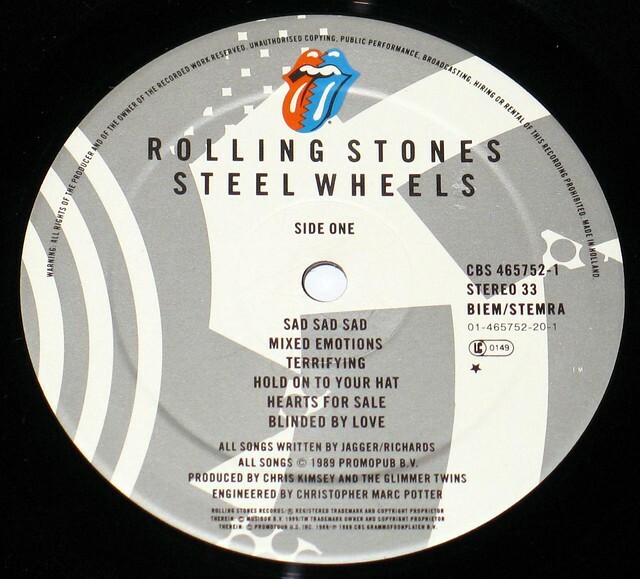 Collector's info: This album includes the original custom inner sleeve with album details, complete lyrics of all songs by the Rolling Stones and photos.